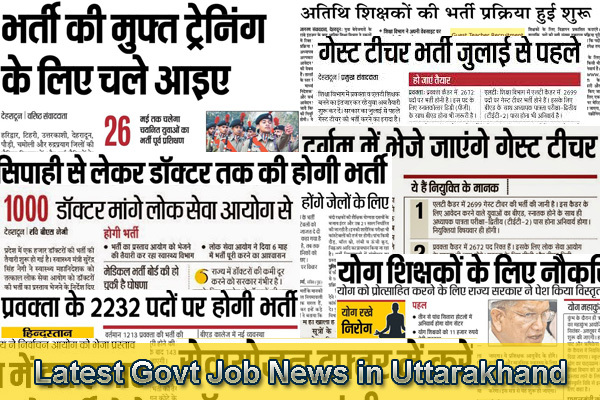 Latest Government job news in Uttarakhand. 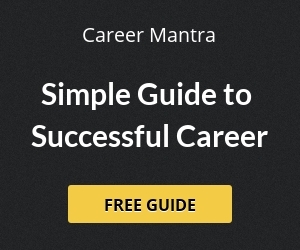 Check out latest news on jobs in Government departments of Uttarakhand. Get latest updates on news of various combined examination to fill up vacancies in Government departments of Uttarakhand. The Home Ministry has approved the process of comprehensive recruitment in the Central Armed Police Forces. According to the Home Ministry, 76,578 vacancies will be recruited on various posts in the Central Armed Police Forces.